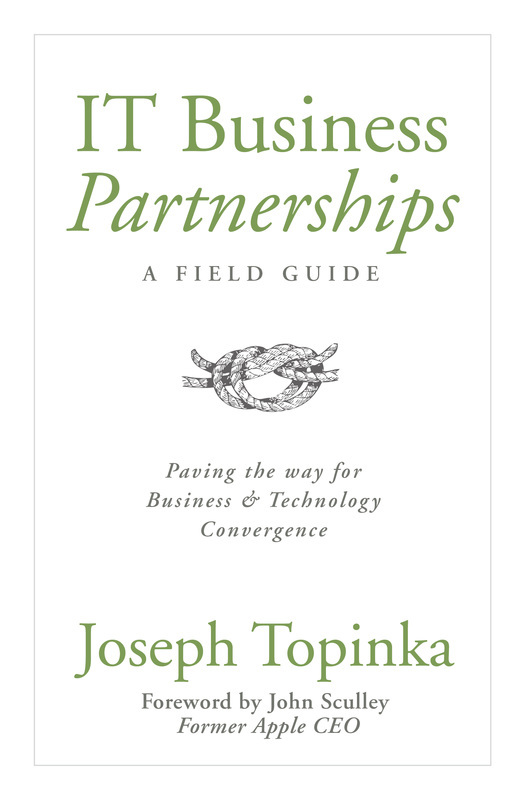 Thank you for your interest in IT Business Partnerships: A Field Guide. Click on the button below and we will process your order promptly. Thanks from the CIO Mentor Team!